SAGE Utah is a program started in 1997 through the Utah Pride Center and is also an affiliate of the national SAGE organization. Its purpose is to build a strong LGBTQ+ community, advocate for safe and affirming care for LGBTQ+ aged 50 and older, and impact societal outlook on aging in a positive way. When financial burdens hobbled the program in 2013, eliminating the position of a director, it looked as SAGE might topple. Yet, other SAGE leaders demonstrated powerful advocacy to ensure that their program activities continued with the community leadership that had been fostered. Then in 2014, a “memorandum of understanding” was reached between the SAGE Advisory Board and the UPC board, allowing the program to move forward. 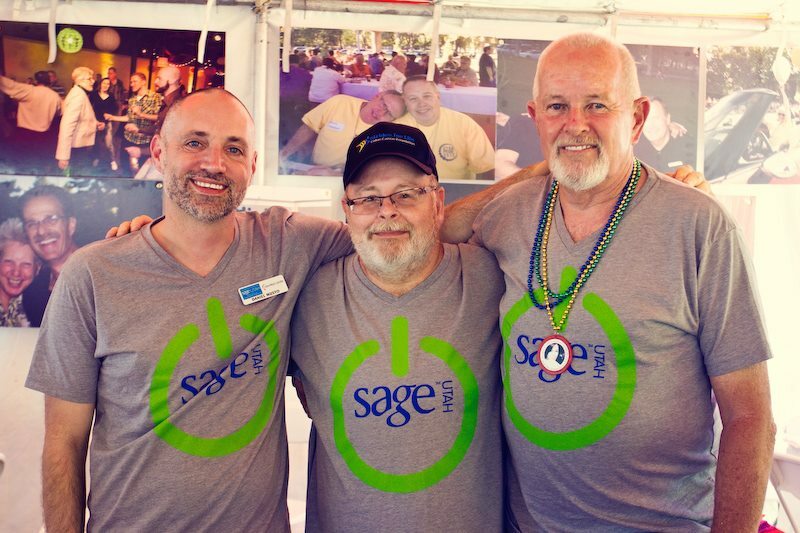 Over the last few years, the progress of SAGE’s focus on the needs and quality of life of aging LGBTQ+ adults has gradually improved. And now, SAGE and UPC are geared up for a SAGE Re-Launched event, coming March 2 from 6-10 p.m., at the Center, 1380 S. Main St. The group will give information on the “re-launch” of its new and improved senior programs, as well as have guest speakers, entertainment, cocktails, and more.